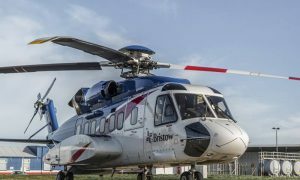 Bristow signed a memorandum of understanding (MOU) with the Bayelsa state government on February 21, 2018, to provide dedicated charter services for private passenger flights between Yenagoa and various locations in Nigeria. The services will initially include destinations of Lagos and Port Harcourt, with the potential of additional destinations in the future. 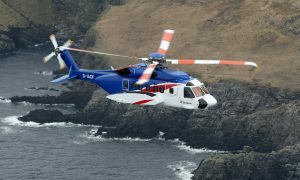 Services are expected to commence in the first quarter of fiscal year 2019, once the modalities, scope and safety risk assessments are agreed upon with the state government and the regulatory authorities. 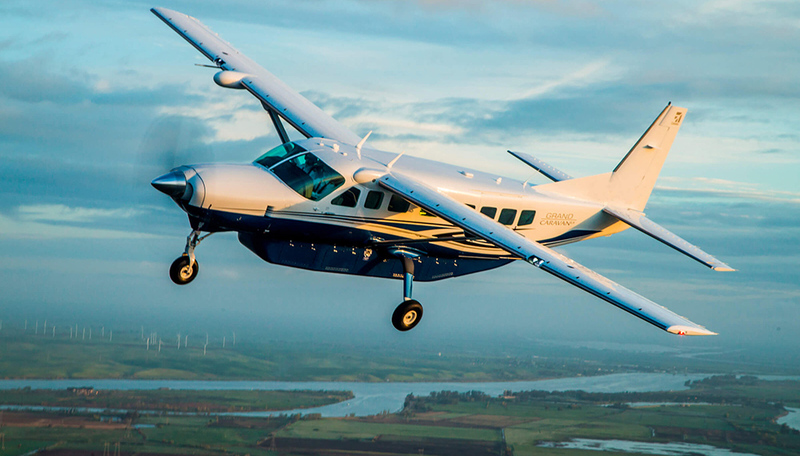 Bristow will provide flights with the Cessna 208, and will be the first of its kind with any government agency in Nigeria. Bayelsa State Governor Seriake Dickson, Deputy Governor Rear Admiral Gboribiogha John Jonah, Chairman of the State Traditional Rulers Council King Alfred Diete-Spiff, Bristow Senior Director of Corporate Development Akin Oni, Bristow Area Manager Africa Dapo Oyeleke, Bristow Human Resources Manager Tinu Olufunwa, Bristow Human Resources Partner Obafemi Joseph and Bristow Senior Business Development Manager Mayowa Babatunde gathered to sign the MOU at Yenagoa Ox-Bow Lake. 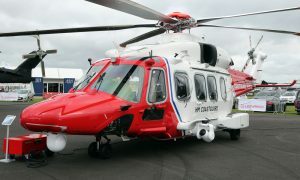 As part of the signing, the Bayelsa representatives toured and flew in the aircraft.